Graduate School of Arts and Sciences Dean Emma Dench and Dean of the College Rakesh Khurana sent twin emails Tuesday afternoon announcing that Dudley House — which currently serves both graduate students and undergraduates — will split those functions beginning in July. 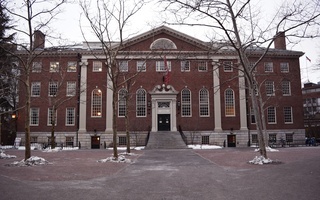 Administrators plan to separate Harvard’s “13th House” into two distinct organizations, per Khurana’s email. One — dubbed the “Dudley Community” — will serve undergraduates living outside the 12 upperclassman residential Houses, College students living in the Dudley Co-Op, visiting students, and students living on campus during the summer. The other will serve GSAS students. Graduate students have been involved with Dudley House since 1991. Their inclusion stemmed from a period of activism in the late 1980s; at the time, graduate students led by Garth O. McCavana — the current GSAS dean of student affairs and then-Graduate Student Council vice president — successfully pushed for a dedicated building, cafe, and library. Bearing pins that read “A Place of Our Own,” they eventually staked their claim to Lehman Hall in the southwest corner of Harvard Yard. Tuesday’s announcement furthers that goal. Beginning this summer, Lehman Hall will be converted into a student center dedicated solely to GSAS students — not, as before, to both GSAS and College students. Khurana wrote in his message that GSAS plans to establish a separate intramural sports league for grad students, among a series of other changes aimed at improving graduate student life in Dudley. 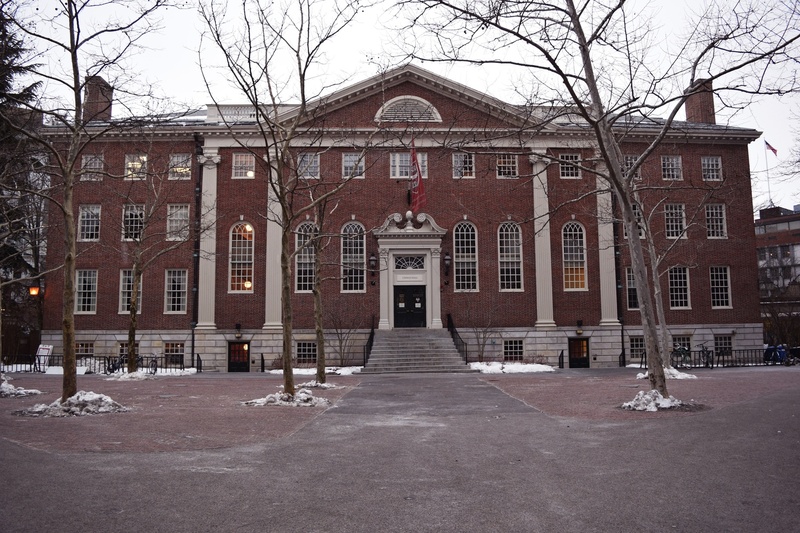 In the past, some masters and doctoral students have complained their time at Harvard is marred by loneliness. In her message to GSAS affiliates, Dench wrote she hopes the change will further grad students’ ability to build community outside their degree program. In addition to the break between GSAS and the College, Khurana and Dench announced they plan to update the two groups’ advising systems. Current Dudley House Faculty Deans James M. Hogle and Doreen Hogle announced earlier this year they plan to step down in 2019 — a move Dench wrote prompted GSAS and College administrators to consider changes to the House’s structure. GSAS plans to begin searching for an administrative director to oversee the revamped House. Dench wrote she plans to solicit student feedback to inform the search, both from the current Graduate Student Council leadership and grad students more broadly. The Dudley Community, which will only serve undergraduates, will no longer have a faculty dean. Instead, College administrators will appoint a “faculty fellow” to advise them. A previous version of this article incorrectly stated that Garth O. McCavana served as Graduate Student Council president. In fact, he served as vice president. A previous headline accompanying this article stated that Dudley House had "kicked out" undergraduates. 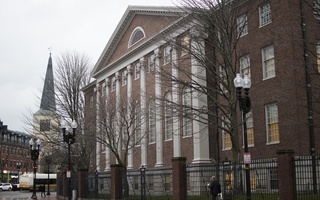 To clarify, though undergraduates will no longer be alloted space in Lehman Hall (the physical location of Dudley House in Harvard Yard), they will still be affiliated with the House. The headline has been updated.